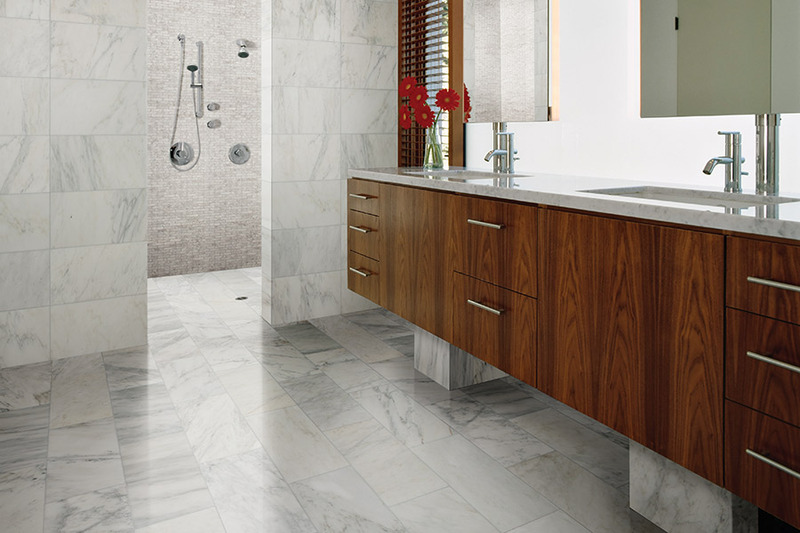 Add the Elegance of Natural Stone to Your Home! Natural stone has been installed for centuries to embellish homes. Reasons that make natural stone a wise choice are its striking beauty, durability, and fire safe characteristic. 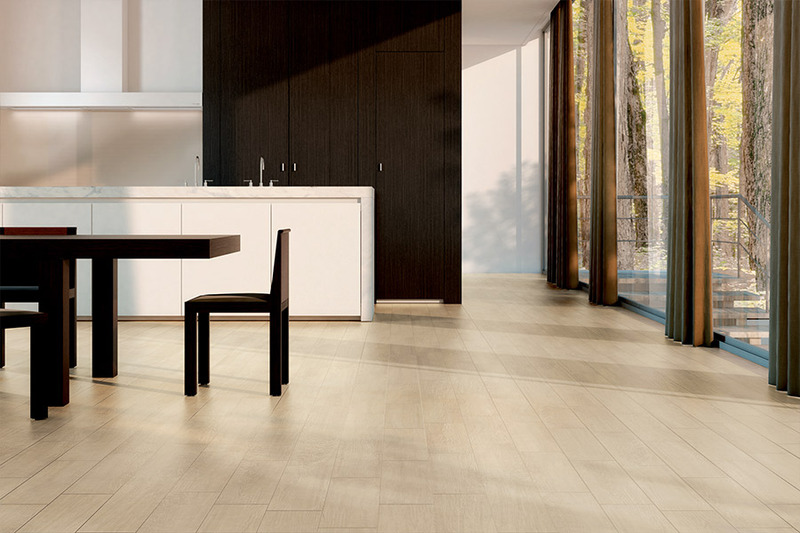 Natural stone exhibits variations in thickness and color. Every natural stone is unique in appearance. Careful matching is required. Each has its features and distinctive look. How and where natural stone is formed plays a significant role in the characteristics. Keeping the distinctions in mind helps select a suitable natural stone for a home. Marble stone is often used for fireplaces, indoor and outdoor walls and floors, as well as, backsplashes and countertops. Marble is a natural stone that is relatively compact. It is easy to work with and cut into tiles. Marble can be pure white. Often, it has exquisite veins of lovely earthy colors. Slate is typically a shade of gray. Interesting turquoise-blue, cyan, green, and purple can be found. It is a long-lasting natural stone that is easy to care for and remarkably water absorption-proof. Slate is an excellent choice for roofing, countertops, floors, and interior and exterior walls. The color of basalt is a light to dark black, brown, or gray. It is a non-porous, fine-grained, durable natural stone. Basalt is ideal for walls and floors. 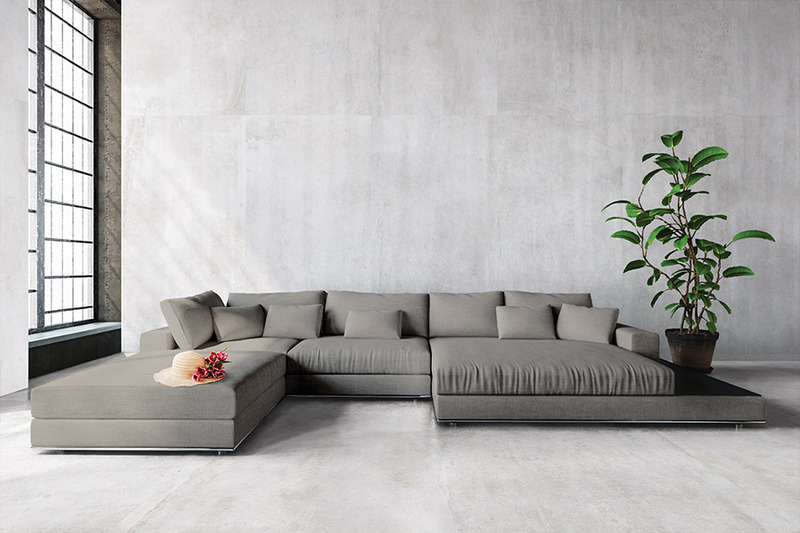 It also has a multitude of practical and decorative outdoor applications. Basalt natural stone is found in fire pits, water features, garden paths, and swimming pool surrounds. Usually, limestone is gray, beige, white, or off-white in hue. It is readily available and affordable. Limestone cannot be polished and does not resist stains, scratches, or etchings from acidic substances such as vinegar and fruit juices. 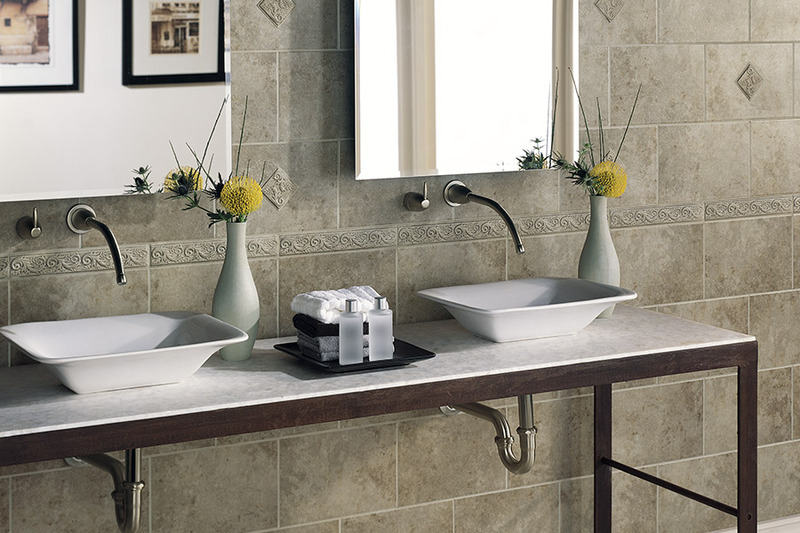 It is best suited for vanity surfaces, fireplaces, shower walls, and floors. 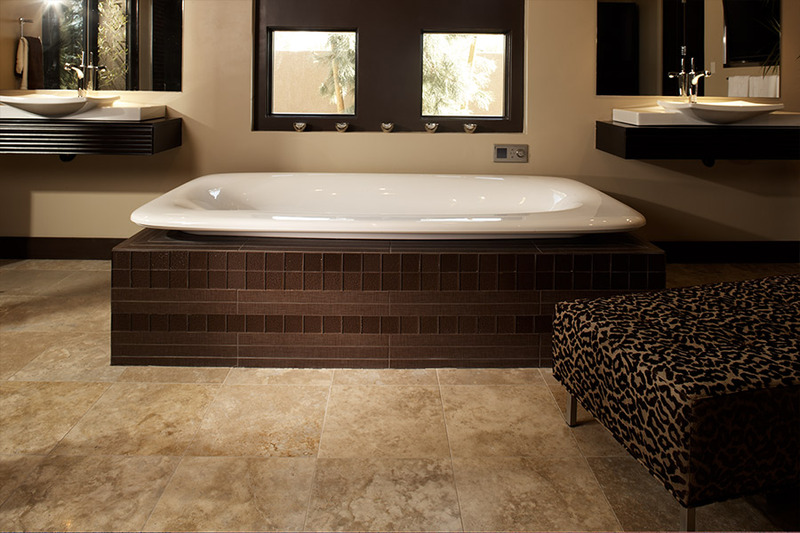 Natural stone tile is ideal for giving a living area a spa-like feel or for bridging indoor and outdoor spaces. The same natural stone can be used for a patio and a kitchen or living room. 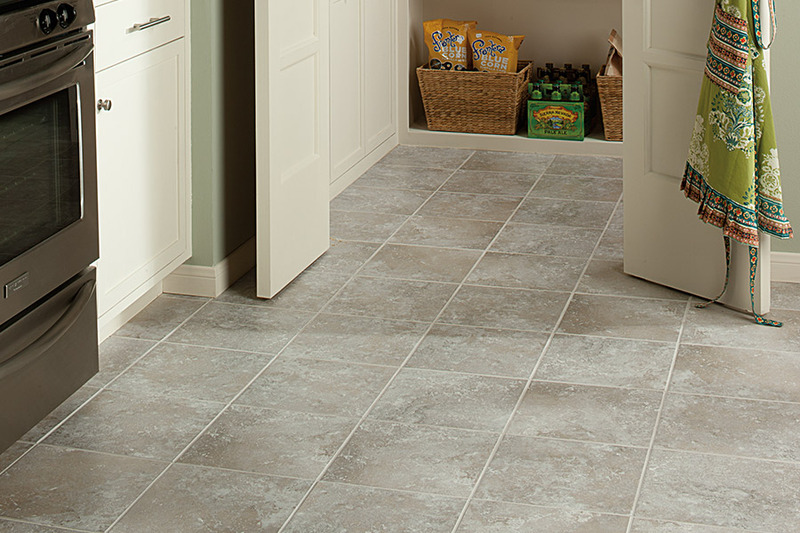 Visit our Barefoot Tile & Stone showroom in Jupiter, FL. Customers from Juno, Palm Beach Gardens, Tequesta, and Jupiter were glad they came to see our display of natural stone.